Nowadays online business is becoming more important and practical with people than ever. Especially with the powerful development of modern technology today, it seems that online business is a new trend of young generation. With an increasing number of E-Commerce websites coming into the market today, nobody can deny the vital of these young business entrepreneurs. From a beginner using website to skillful experts, finding a good framework for business is very important. A wordpress website is an ideal place. If you are doing business or specializing in online business realize that shopping online is a newest trend now. Today, we are very happy to collect “Top 10 Woocommerce WordPress Themes for shopping online”. Here, you can feel really comfortable to choose which one is the best suitable for your business. So, don’t hesitate but hurry up to get a chance enjoying the excellence of these wordpress themes and surely we won’t make you disappointed. Starting for a series of shopping online wordpress theme is Shopping WooCommerce Responsive WordPress theme of Opal_WP. It is a great gift for you when you are planning to do business with mobile shop, computer store, gift shop, electronics stores or any kinds of marketplace business. With a full of rich features and beautiful presence images, surely users will be really satisfied when believing this theme. Especially this is the first theme built in WPO WordPress Framework Theme with Bootstrap 3 that makes fully responsive theme on all devices. Besides, it contains a lot of inside great features such as Megamenu, Revolution Slider or Live Theme Editor.. 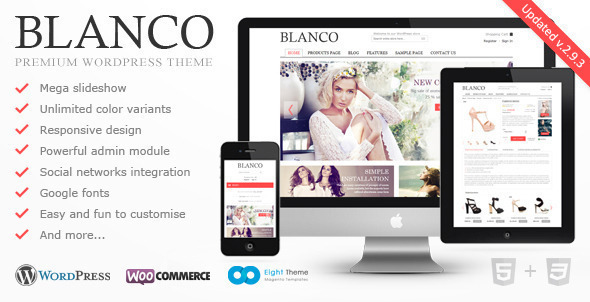 If you have used wordpress theme of 8theme once, surely you will not forget Blanco theme. With a young and fashionable design trend, Blanco fastens to take customer’s attentive eyes with beautiful revolution sliders, impressive images and outstanding features for your shopping online. This Blanco theme is an awesome option for WooCommerce theme. Coming back Opal_WP again, we enjoy awesome presence and rich features of Bigshop WooCommerce WordPress Theme. This theme is designed from inspiration of being creative, gentle and delicate. With powered by the WPO framework, you will have a great tool to customize theme via using Live Theme Editor, auto loading custom CSS files support you to create unlimited of theme profiles without code very easy and simple and a lot of rich features you will love. Besides, you can save much money when using membership package of Opal_WP. Why do you try it? 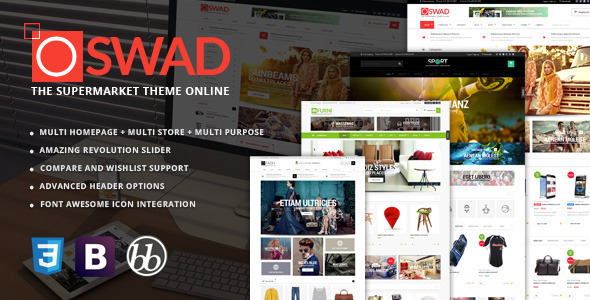 Saying goodbye Blanco theme, we will visit another woocommerce wordpress theme of WPdance called “Responsive supermarket online theme – Osward”. It is famous for key features maybe any its competitors also must be careful and afraid when publishing themes on the market such as Multi Homepage + Multi Store + Multi Purpose, 100% Fully Responsive, Mega Menu Built –In, Amazing Revolution Slider, Visual Composer Integration, WooCommerce Compatible, Awesome Portfolio Integration, Testimonials, Build on Bootstrap 3, Advanced Header Options, Custom Layout and son on. With an idea of designing a shopping online theme, Wpopal continues to release on the market a awesome themes “WordPress Superstore – Woocommerce Responsive WordPress Template“. It is suitable for any kind of Mobile Shop, Computer Store, Hightech Store, Gift Shop, Electronics shop and all kinds of marketplace business that needs a feature rich and beautiful presence online. And This is first theme built in our WPO Wordpres Framework Theme With Bootstrap 3 that to make fully responsive theme that works perfect on all kind of resolutions as well for mobile, tablet, desktop having medium and large screen. 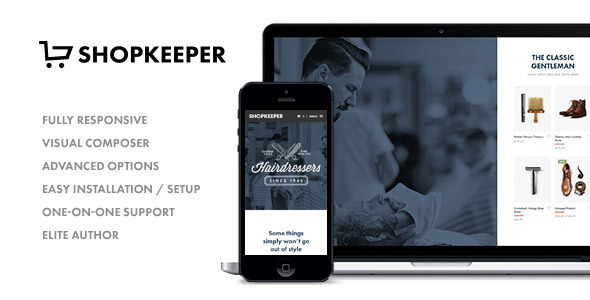 Themeflock is very proud to release Shopkeeper theme. Comparing with other competitors in the market, Shopkeeper has full of rich features and beautiful images of a responsive wordpress theme. It is built with E-Commerce functionality in mind. This is the most advanced and flexible theme with building a framework for making customer happy. The theme was built around the feedback we’ve received from thousands of Themeforest customers in the last two years . 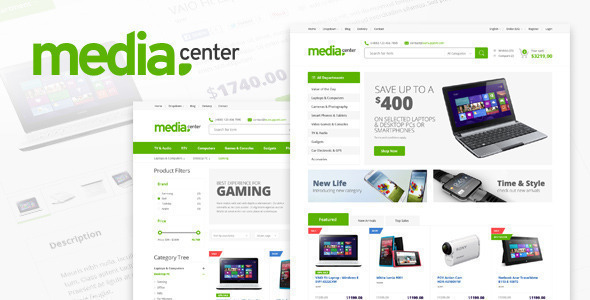 In the flow of feeling about shopping online, Seoxweb is competitive on the market with MediaCenter-Electronics Store WooCommerce Theme. It is a clean, modern, user friendly and highly customizable WordPress Theme built for especially for your WooCommerce electronics store. It is designed with a lot of outstanding features and awesome presence. It is also put in lots of love and effort into building this theme and hope that you will enjoy using this theme as much as we enjoyed while developing it. The final choice of Opal_WP about shopping online is Fixshop Woocommerce WordPress theme. Maybe Wopal is very interested in developing many website related online shopping to service customers. The first feeling when you enjoy this theme is the same as 2 those themes, you are impressed by beautiful revolution sliders, flexible design, high quality and plenty of options for running any type of online shop. It’s coded with Bootstrap 3 that is compatible with all screens of electronic devices. 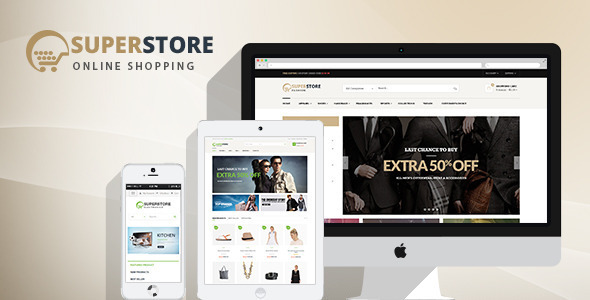 If you need a WooCommerce theme, Fitshop may be a perfect choice for your online store. Flatmarket is one of the fastest WordPress themes on Themeforest. Good! 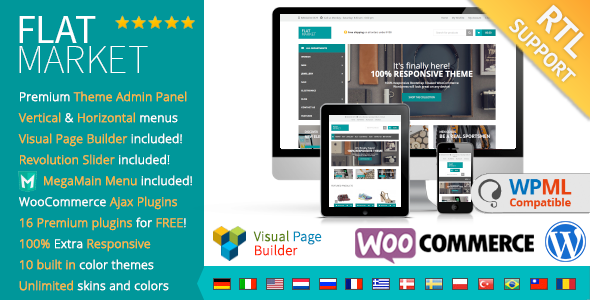 This theme is compatible with WordPress 3.5 &4.x, Woocommerce 2.1.x-2.2.x and WPML. 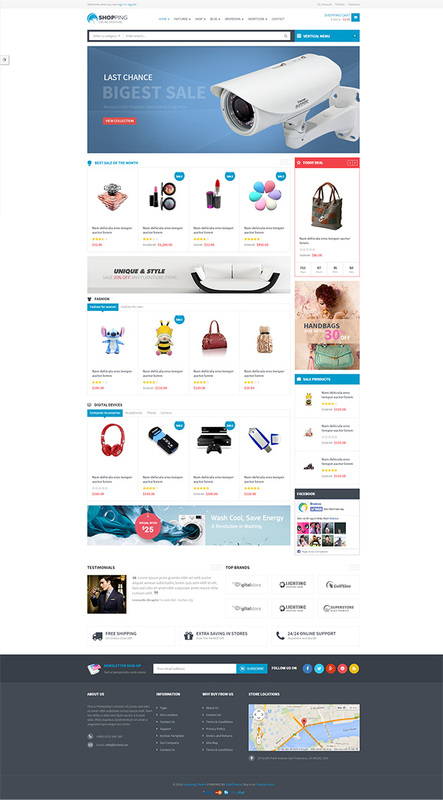 It is suitable to use for any business such as bigshop, shopping store, electronic store.. 10 Built-in skins (create unlimited skins yourself), easy color selection with many design settings can help you transform FlatMarket into a business selling tool Flatmarket theme is 100% responsive (Bootstrap 3) and SEO ready. With a series of wonderful and attractive images together with excellent customer Support, this theme will make a powerful impression in customer’s heart. The final wordpress theme in a series of top 10 woocommerce wordpress theme we would like to share with you is Snapshop – Responsive Woocommerce WordPress theme. This template will amaze you with awesome functionality. It is designed to fit all e-commerce businesses. The versatility of this responsive woocommerce template allows you to build more creative and modern shop websites for specific products. Some advanced features of Snapshop are Filter products by attributes, advanced search option, cool animated “Add to cart” notification, Pinterest style shop item preview and so on. Well, there are many woocommerce wordpress themes for you to select, here is only top 10 wooocommerce themes we want to share with you. Hope everyone will have a general view about them and choose the best theme for your business website. Now is the first days of December 2014, all of us wait for the best woocommerce wordpress themes for shopping online released. Please leave comment below and we would be happier to look into your suggestions. Remember to follow our social networks such as Facebook, Twitter, Linkedin, Youtube, Pinterest to get latest information!